One of the largest industrial real estate brokerage firms in South Florida, Easton & Associates is unmatched in our knowledge of industrial South Florida real estate. We’ve been instrumental in the growth of Miami into a major international hub, seeking out and enhancing the development of the important West Dade/Airport corridor. 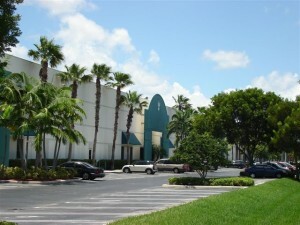 There alone, we have leased and/or sold more than 12 million square feet of space. 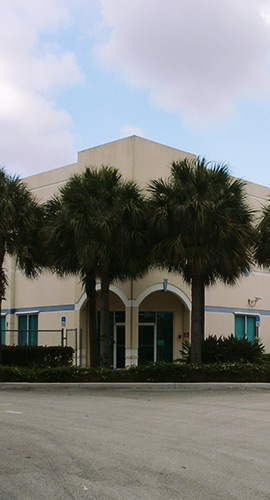 Easton & Associates office tenant representation division is experienced in representing multi-national Fortune 500 companies as well as firms with local, South Florida headquarters. We implement a global real estate strategy mixed with expert local market knowledge to help office users plan for their long term needs. Our team will determine your space requirements, advise in the site selection process and coordinate the space build out for an on-time and on-budget occupancy. With an eye on your company’s unique goals and strategic vision, the commercial real estate brokerage experts at Easton & Associates will identify those properties that offer the best outlook for your long-term return on investment. We are nimble, visionary and highly attuned to changing conditions. We leave no opportunity unexplored. In fact, our formidable connections, size and scope mean we don’t just capitalize on existing markets, we create new ones for our clients. Our brokerage team, with over 100 years of collective experience, has a long standing reputation for identifying and capitalizing on opportunities. 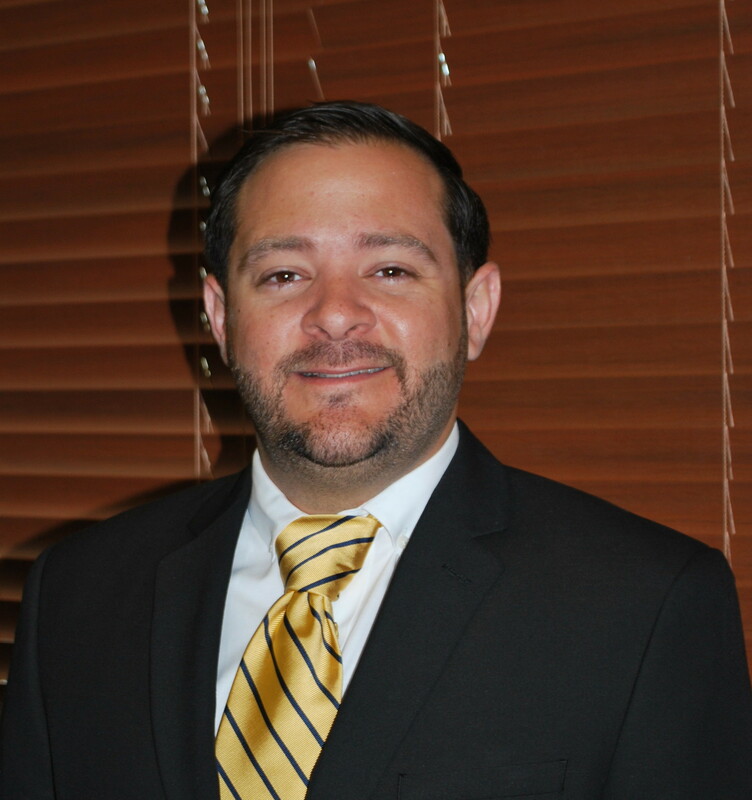 James specializes in investment sales and landlord/tenant relations. His expertise and focus is northern Dade County, including Medley and Miami Lakes. He currently oversees the leasing and sales of approximately three million square feet, including Lakes Corporate Park, Lakeway Industrial Park, Deerwood Commerce Park and the DHL Commerce Park in Wilmington, Ohio. He was previously employed as Vice President of Marketing for Florida Indoor Advertising and as a Commercial Lease Account Manager for Ryder Truck Rental. To see Jim Armstrong’s listings click here. 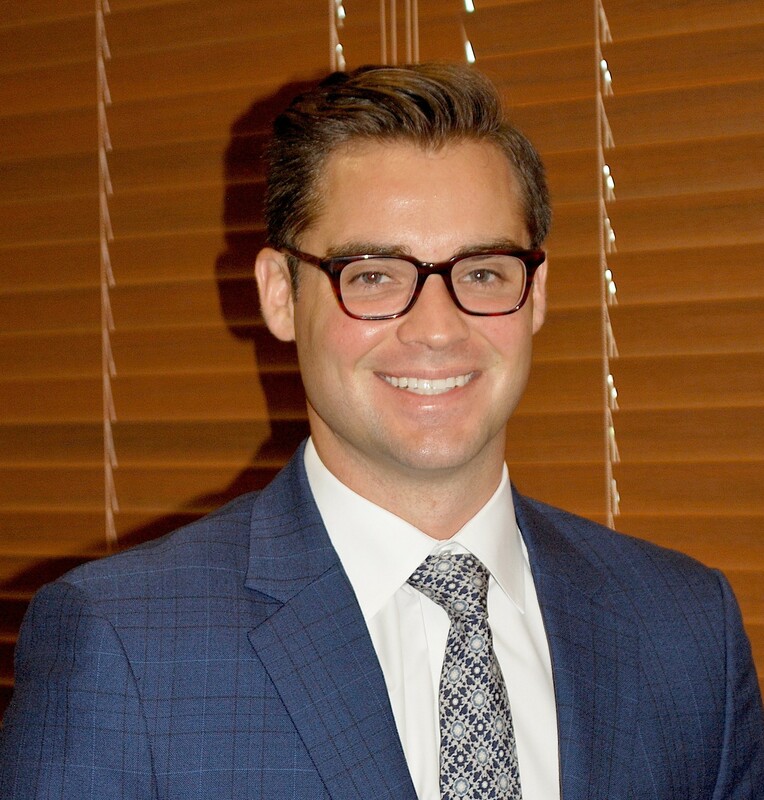 Brandon specializes in the sale and leasing of office and industrial properties throughout South Florida and has be representing tenants and sellers since 2012. Prior to joining Easton & Associates, Careaga worked for Real Estate Empire Group, a boutique real estate firm based in Doral that focuses on residential and commercial real estate. In 2016 he founded MLB Capital, a small real estate investment company which focuses on distressed assets in opportunistic markets. 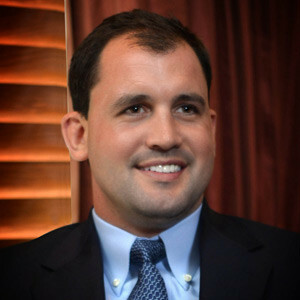 He holds a BA degree in International Relations and Affairs from Florida International University (FIU) and a Master of Science in International Real Estate degree from (FIU) as well. 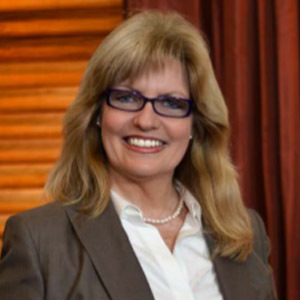 Katie specializes in Landlord and Tenant representation within the Coral Gables, Dadeland, Airport and Doral markets. Focusing on office acquisitions and transactions, she helps her clients find the most efficient office spaces to fit their needs. Katie believes that building a strong rapport with her clients makes for great long-term relationships and future successes for all involved. In 2015, she graduated from The Catholic University of America in Washington, DC with a Bachelor of Science in Business Administration. 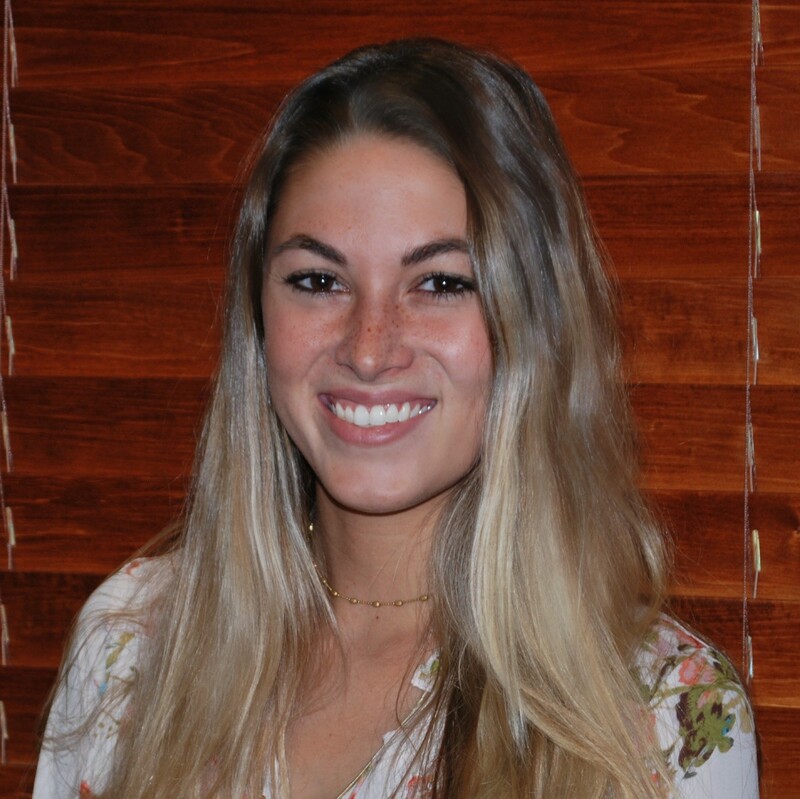 Katie has been with the firm since January 2016. 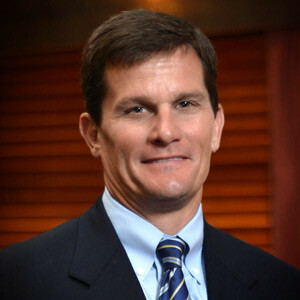 Andrew Easton is a Vice President with Easton & Associates, specializing in tenant representation. Andrew’s tenant representation practice is based on the principle of building long-term relationships. His responsibilities include strategy implementation, site selection, financial analysis and lease negotiations, assisting high-level corporate decision makers to implement, analyze and develop financial models and negotiate leases. Mr. Easton has been involved in lease transactions worth over $150 million in value throughout his career. Dalton specializes in landlord and tenant representation with a focus on the sales and leasing of industrial properties in the Miami-Dade and Broward county markets. His expertise is northern Dade County, Airport North and Airport West. 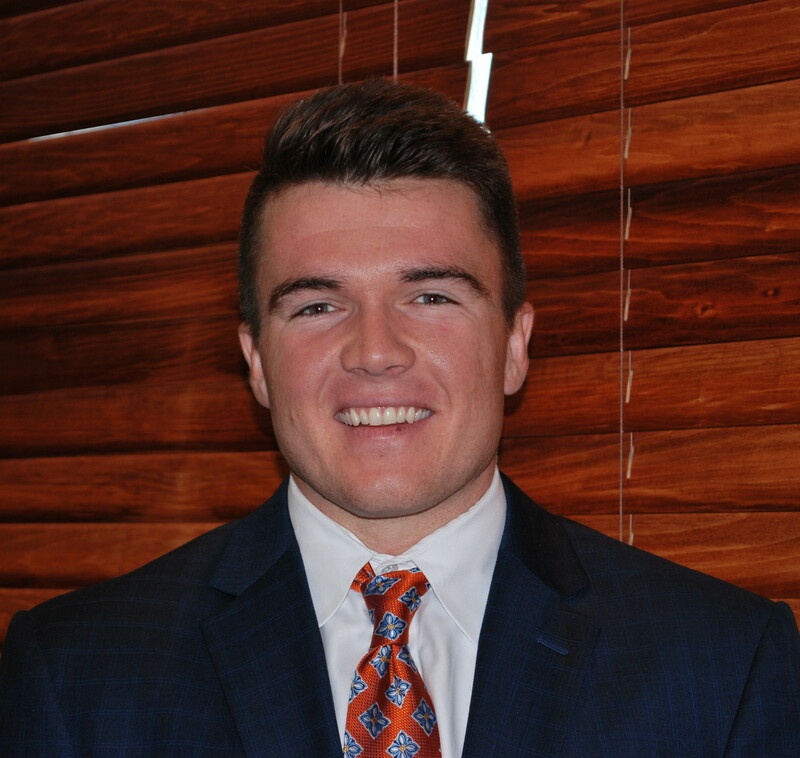 Dalton joined the firm in June of 2017 after graduating from Bryant University with a degree in Business Administration and Finance. 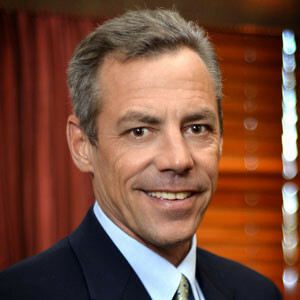 Tom is a specialist in industrial sales and leasing throughout South Florida. His current representations include leasing for Aviation Commercial Center, 26th Street Center and numerous projects throughout Dade and Broward Counties. He has been with the firm since 1988. To see Tom Kimen’s listings click here. 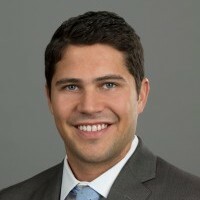 Elliot LaBreche specializes in advising corporate occupiers (Tenants) in office and warehouse lease and acquisition transactions in South Florida. Elliot has advised Tenants since 2011 previously with Cresa & JLL and now co-leads the Tenant Representation practice for the Easton Group. Elliot’s expertise includes site selection, financial underwriting, quantitative analysis, lease drafting/negotiating, project management oversight, economic incentive negotiation, workplace strategy and development. Elliot is also active managing a portfolio of retail and multifamily assets in Southern California. Mr. LaBreche holds a B.S. in Real Estate Development and Entrepreneurship from the University of Southern California. Elizabeth analyzes companies and their property assets to identify investment opportunities for our clients. She also specializes in managing and leasing industrial warehouse space. She has extensive finance experience, having previously held positions as Head of Equities for ABN Amro/Madrid and Vice President of Capital Markets for Creditanstalt Bankverien in New York and London. She has also worked in Structured Assets & Syndication for Chemical Bank and in the Economics Department at the Central Bank of Greece. Elizabeth earned a Bachelor of Business Administration with honors from George Washington University and an MBA from INSEAD. She speaks English, Spanish, French and Italian. To see Elizabeth O’Connell’s listings click here. Michael specializes in landlord and tenant representation with a focus on the sales and leases of industrial properties in the north Miami-Dade market. He was previously employed as a Project Superintendent with Commercial Window Group and in Marketing/Promotion with State Farm Insurance. Michael graduated from North Carolina State University. To see Michael Waite’s listings click here. Kathy brings decades of experience advising clients in warehouse leasing, buying and selling as well as assisting investors in land acquisition. She also sells new construction projects and oversees build-to-suit projects. 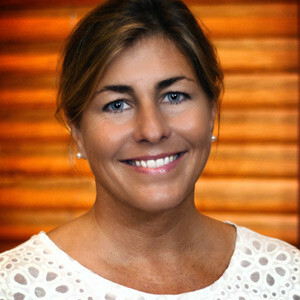 Kathy has been with the firm since 1988 and was previously employed by our predecessor, Hopkins-Easton. She graduated from Florida International University with a degree in Business Administration and International Business. To see Kathy Zerbone’s listings click here.